Ok so first of all, DRIVERS ARE WAYYY TO EXPENSIVE. Of all the drivers that I tested, not a single one was less than $400. That’s a car payment. But that’s not the point of this blog. The point here, was to have an unbiased third party perspective on the new drivers on the market. Where did this experience take place: Dicks Sporting Goods. Yes I am aware there are retail golf stores but I didn’t want to drive that far. How did we/I formulate opinions: completely subjective. Absolutely no imperical data was used during the making of this piece. 7 out of 10. 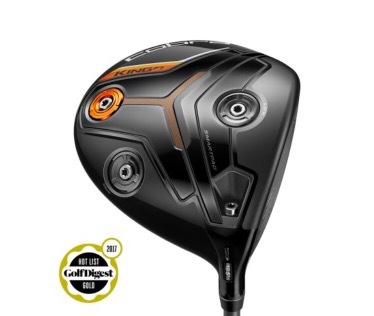 Overall one of the better feeling clubs and relatively affordable compared to others reviewed. 6 out of 10 and 6.5 out of 10 respectively. Never been more disappointed in a golf club in my life. 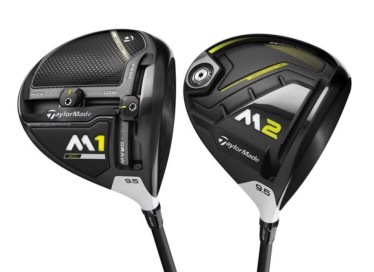 I thought Taylormade was the best of the best when it comes to drivers. It turns out, however, their clubs feel like wood. The only reason it is not completely terrible, is because of all the clubs hit, the M2 went the furthest (according to the simulator). Otherwise terrible. 8 out of 10. Best in class. Ball felt good off the face for both cuts and draws. Compareable distance to the M2 according to the simulator. There is a lot to like about this club but it still didn’t blow me away. On the whole, the experience reviewing these clubs was a disappointment. 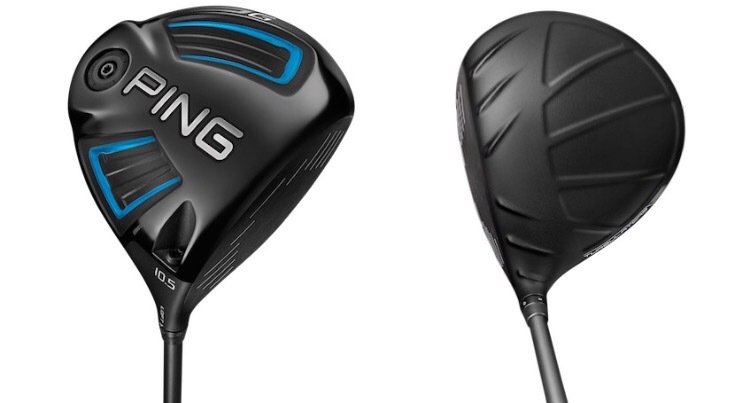 I compared every club to my existing driver, a 10yr old Callaway FT3, and there was no difference. I had hoped there would be a MASSIVE step forward in innovation between the past and today’s drivers. But there really wasn’t and it has nothing to do with Callaway either because their XR driver blows. No, in my opinion there has not been any significant innovation in driver performance since weights were introduced to screw up people’s swings. Perhaps things will change. But I doubt it. For now, buy used.